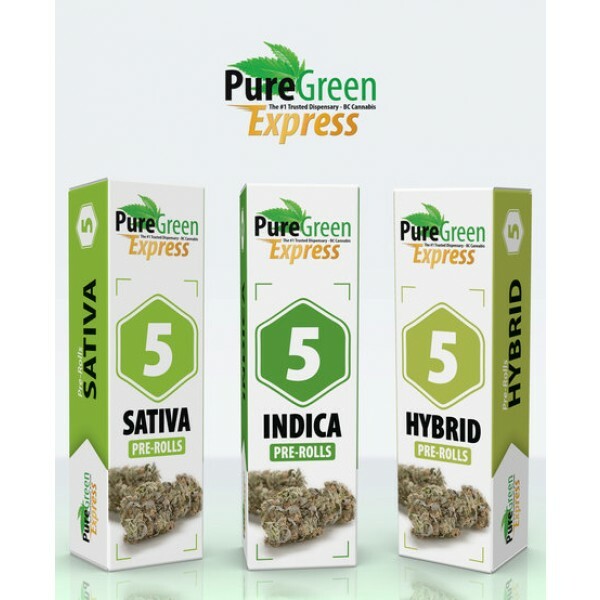 Sativa strains tend to provide a more energizing experience. 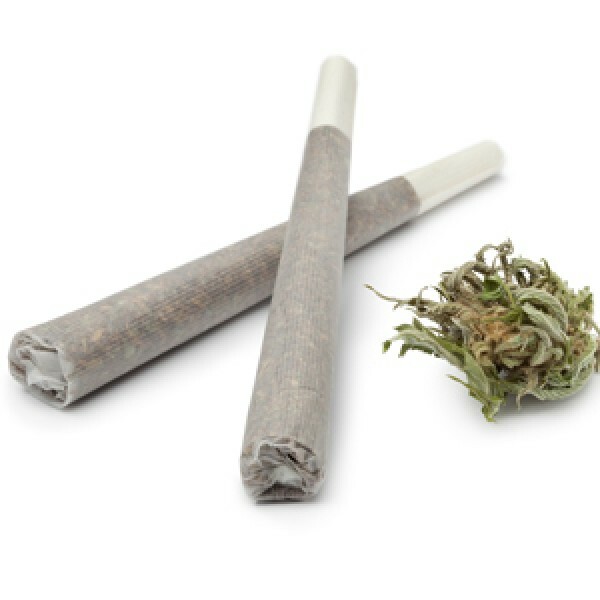 Each pack includes 5 Pre Rolled Joints - Sativa Strain Approximately 1g of Organic flower per joint. 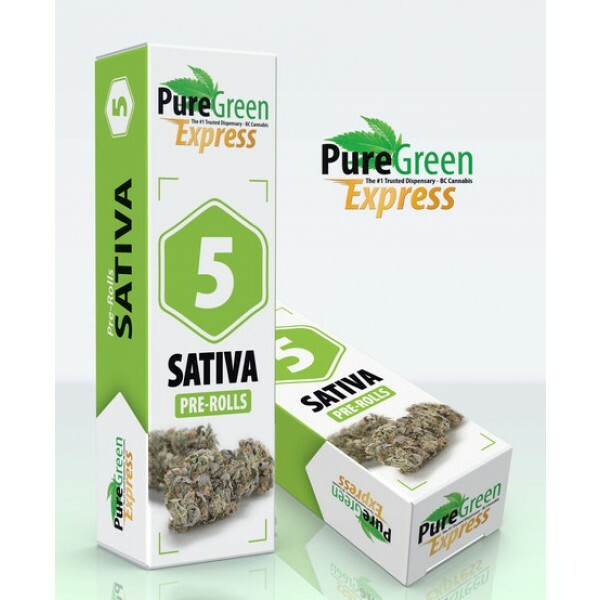 Sativa strains tend to provide a more energizing experience.